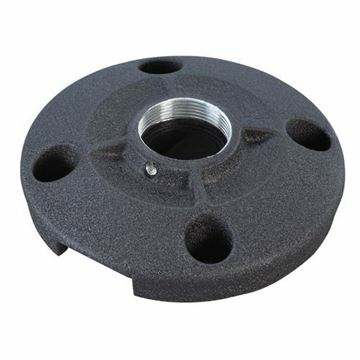 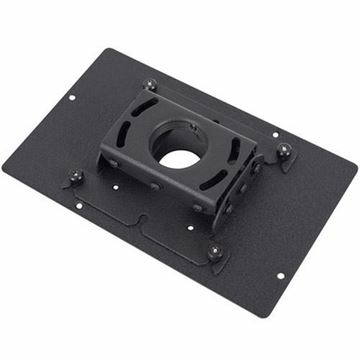 Ceiling Mount (26"-45") for Flat Panel Displays. 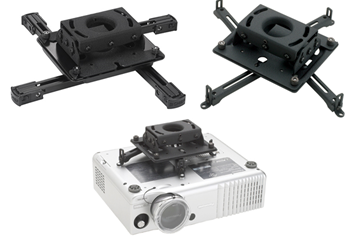 Custom Projector Mount for JVC D-ILA Projectors. 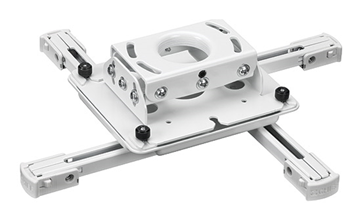  Full Motion (26-47") Thinstall Swing Arm Display Mount with 18" Extension. 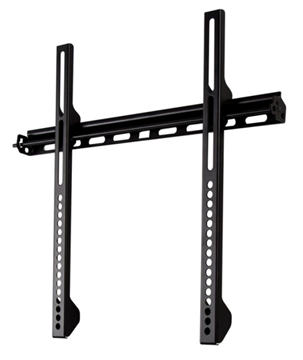 Full Motion (26-52") Thinstall Dual Swing Arm Wall Mount with 25" Extension. 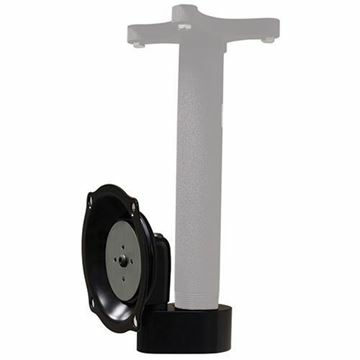 Sonos Connect:Amp Wall Bracket. 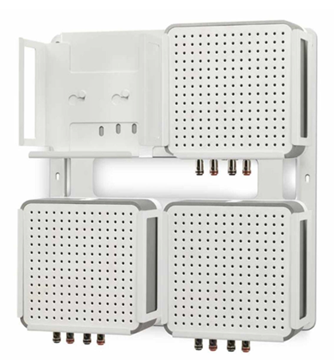 Install up to four Sonos Connect:Amp modules in one location. 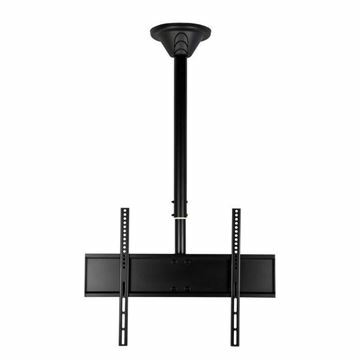 Ceiling Mount for 32" to 60" TV's. 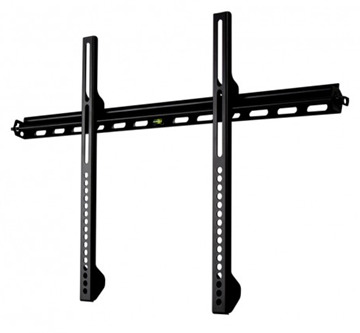 Fixed (23"-55") TV Mount 1.1" Depth. 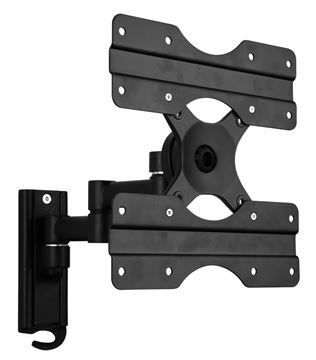 Fixed (32"-80") TV Mount. 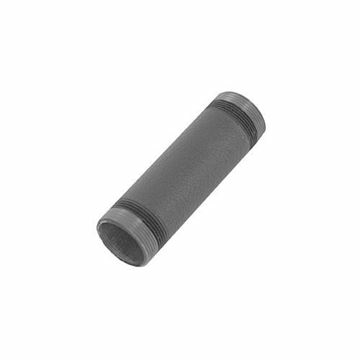 1.1" Depth. 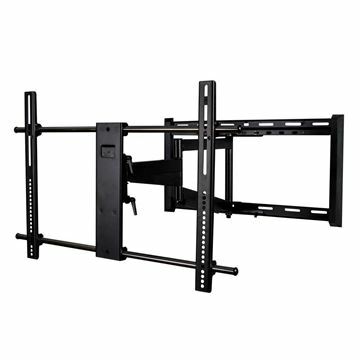 Full Motion (13"-32") Wall Mount for TV's up to 55lbs. 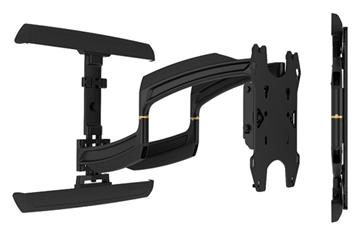 Depth 3.1", Extends to 10.8". 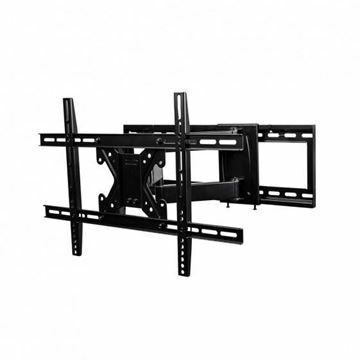 Full Motion (42"-84") TV Wall Mount. 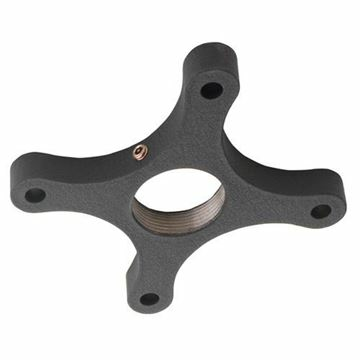 Extends 18.5", Profile 2.8". 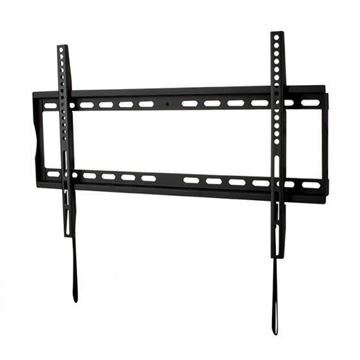 Full Motion (32"- 65") TV Wall Mount Depth 3.81", Extension 20.35". 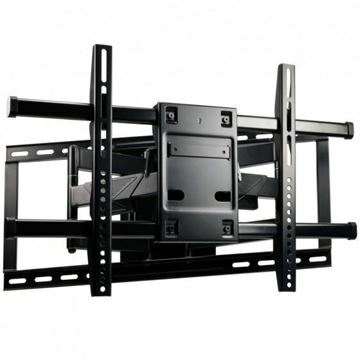 Full Motion (42" - 90") TV Wall Mount. 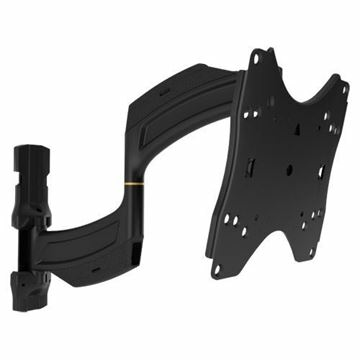 Profile 3.6", Extends 31" from wall. 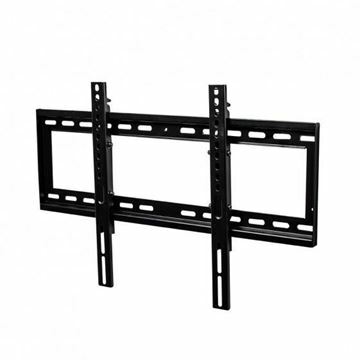 Fixed (32"-60") Low Profile TV Mount. 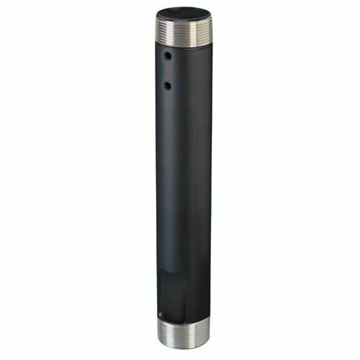 1.26" Depth. 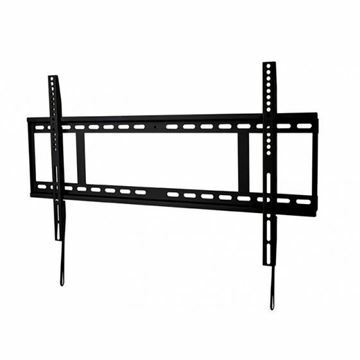 Fixed (32"-65") Low Profile TV Mount 1.18" Depth. 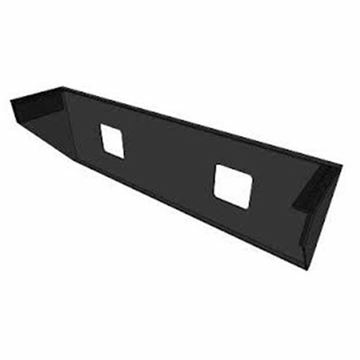 Fixed (32"-65") TV Mount - with Post Install Leveling 1.4" Depth.